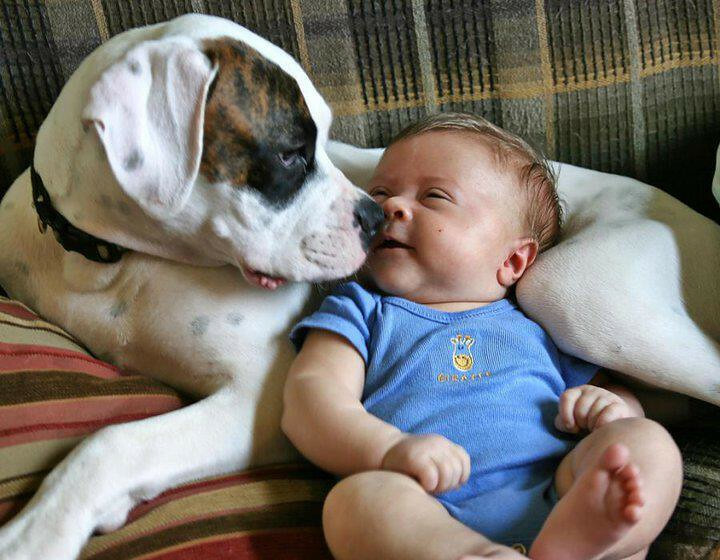 New research shows that getting a puppy at the same time as a new baby can lead to a healthier baby. Okay, the evidence is actually correlational, and refers to "furry pets" (cats included!) - households with these little companions had babies with two more healthy gut bacteria linked to reduced obesity and allergies. The effect even held for houses that had pets during pregnancy, but not with the newborn. So get those pregnant mamas into houses with pets! Thanks to the fact that so many women use digital period trackers these days has provided evidence against the long-standing myth that women's periods sync up to those they're close to. Apparently, that's just not a thing. A new cross-cultural study has shown that, across seven different cultures, violence in media increases aggression, regardless of other existing risk factors. In fact, it is second only to peer delinquency in its impact on a person's aggression. This article provides the economic measure of white privilege in four different areas. Guys! Here is a heartwarming example of the glorious compassion that exists in nature: soldier ants carry their injured comrades back to safety. For a person who loves tea (with properly boiled water) and used to reject microwaves outright, I find this news hard to accept: apparently microwaving your tea while it steeps releases more of its antioxidants. Obviously this won't work with my looseleaf tea and metal steeper, but maybe it's legit with a tea bag. I'll have to do a taste test. This is a really interesting and valuable article that reveals the vast importance on cultural values when it comes to things like self-help. In an Individualistic society, self-help makes a lot of sense. For Indigenous women, however, the "self" is an entirely different, partially collective, concept. Traditional self-help platitudes and concepts don't work.